JD Joinery and Building Services specialises in all elements of residential and commercial construction projects. They have more than 10 years experience in constructing new homes and delivering home improvements throughout North East England, and skills cover a wide-range of projects, from loft conversions, home extensions and renovations, to Passivhaus certified new builds and pioneering developments. 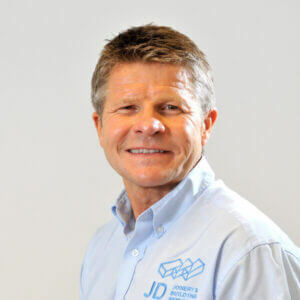 Joe Dixon set up JD Joinery and Building Services to deliver schemes that exceed expectations and in a short space of time became one of the most in-demand building firms in the area. They were regional winners of the New Home category at the FMB Northern Counties Master Builder Awards 2017. 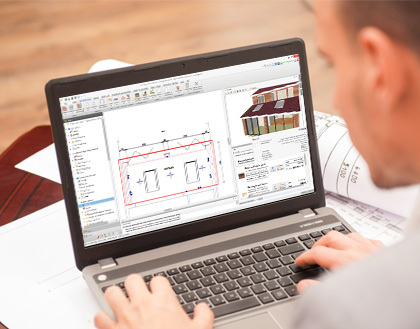 Professional looking quotes, detailed cost breakdowns and intelligent reporting are therefore important to the company, which is why the BuildingWorks has proved such a hit. One of the early adopters of the Estimate Professional module, JD have since upgraded their subscription to Estimate QS. 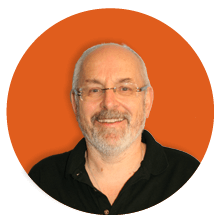 If you’d like to know more about how BuildingWorks could transform your business simply request a trial or give us a call on 0117 916 7880.